This homepage is updated frequently -- remember to refresh your browser when you visit. Did you miss our last Parent Association Meeting? No worries! See the information share with families here. / ¿Se perdio nuestra última reunión de la Asociación de Padres? ¡No se preocupe! Vea la información compartida con las familias aquí. Upload your Arden Fair receipts here!/¡Suba sus recibos de Arden Fair aquí! ¡Ordene a su 8vo y / o kindergarten un regalo de graduación! ¡Los anuarios están aquí! Compra uno en la oficina por $ 13. Los anuarios '16 / '17 también están disponibles para su compra. Consulte la página de nivel de grado de su hijo (en la pestaña Estudiantes) para ver las noticias o actualizaciones importantes. The Language Academy of Sacramento is a charter school of the Sacramento City Unified School District. It was established in 2004 to create a learning community where students can utilize bilingual (Spanish and English) academic knowledge and skills in real-world situations and diverse settings, develop positive self-esteem, pride, confidence, and respect for themselves and others, demonstrate leadership skills in order to build bridges between communities and apply critical thinking skills to solve problems, promote social justice, and create change in society. Visitors and Volunteers MUST complete paperwork and wear their LAS badge while on campus. 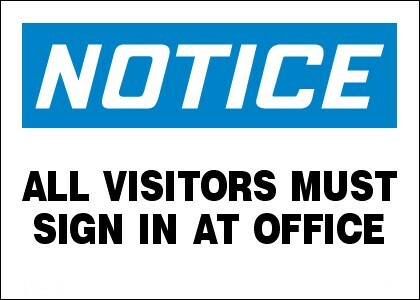 Stop by in the office to obtain your visitors badge. Learn about SEL at LAS. Aprenda sobre el Aprendizaje Social y Emocional en la Academia de Idiomas. Copyright © 2015 Language Academy of Sacramento and its licensors. All rights reserved.